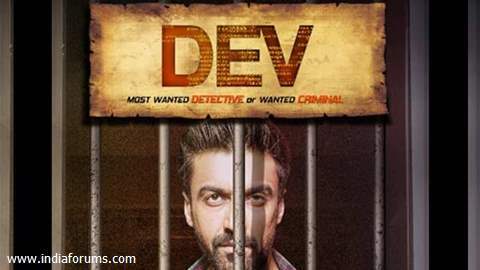 Dev 2 Pic Gallery - NO COMMENTS!!! What an Ending of a Show! Jigyasa Singh BAGS her NEXT project!